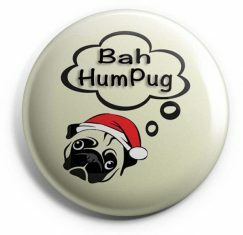 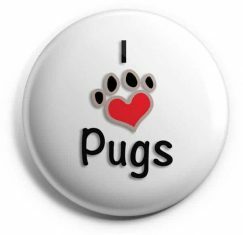 One of our Pug Badges for all those Pug Lovers out there. 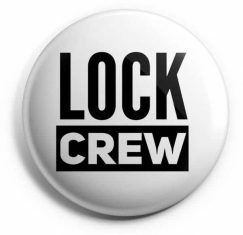 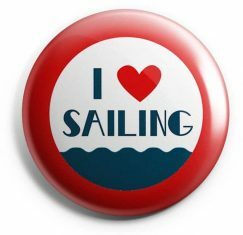 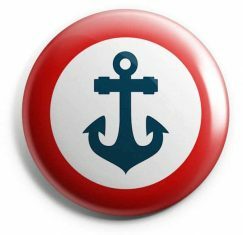 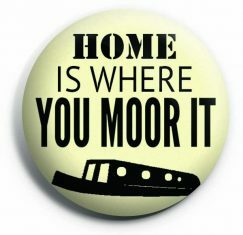 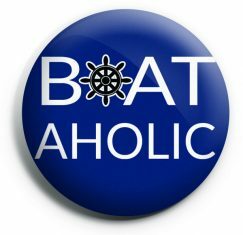 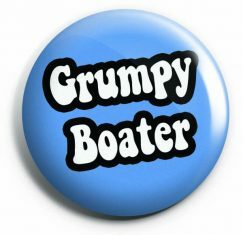 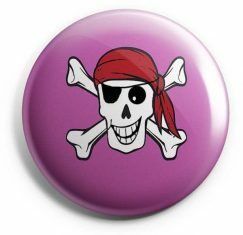 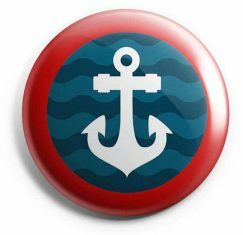 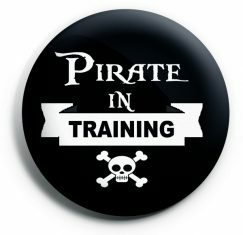 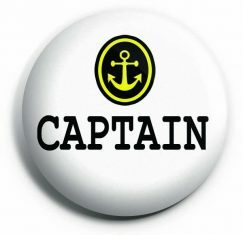 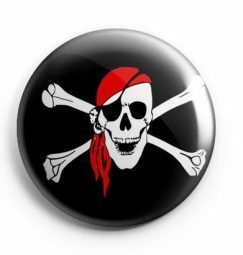 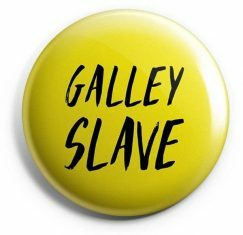 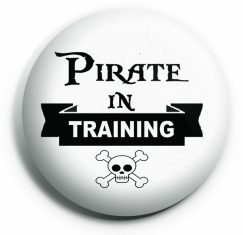 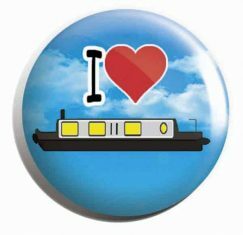 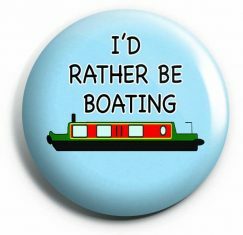 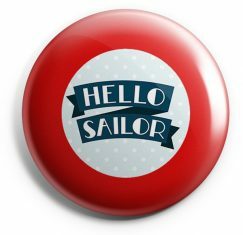 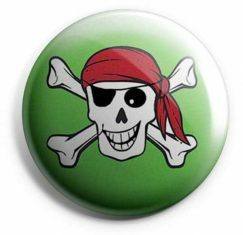 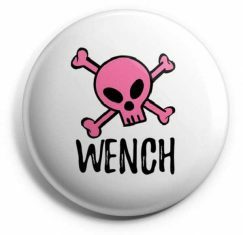 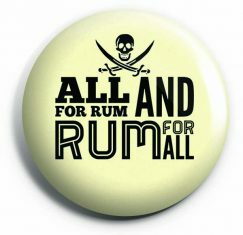 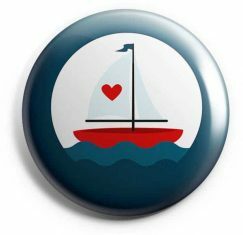 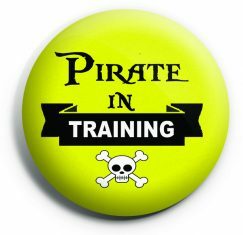 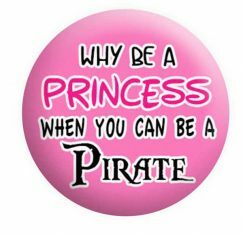 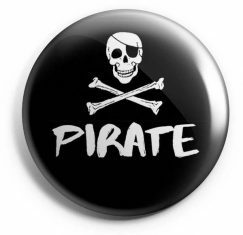 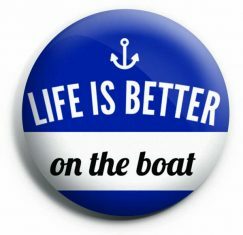 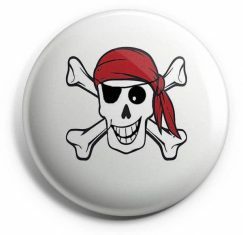 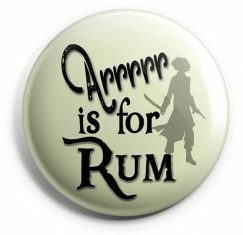 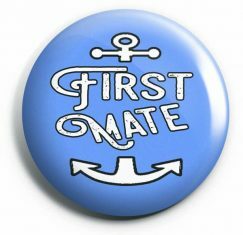 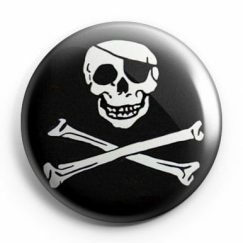 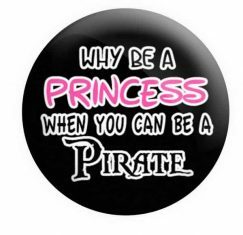 This badge is from our Boats and Pirate badges Category, which contains all our Nautical badges including all our Crew badges and Narrowboat badges. 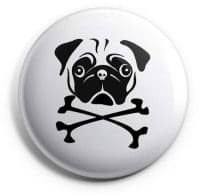 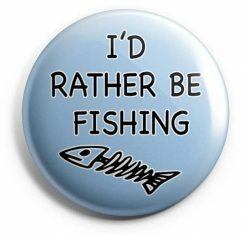 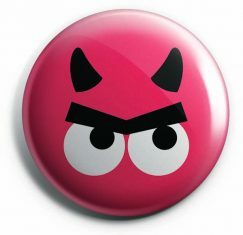 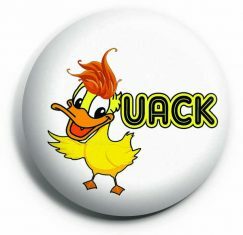 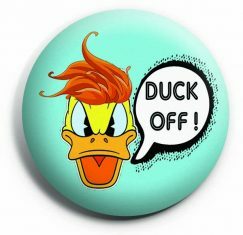 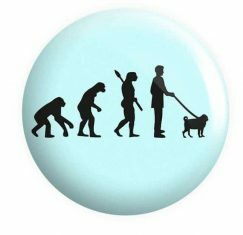 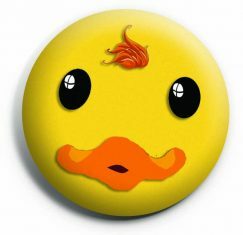 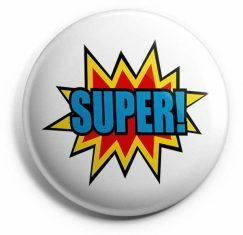 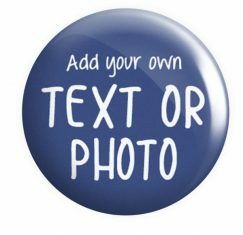 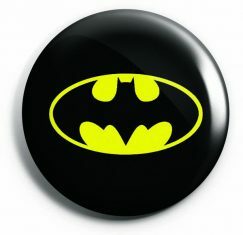 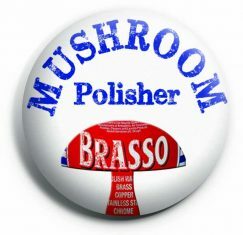 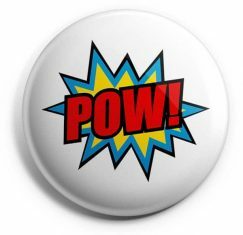 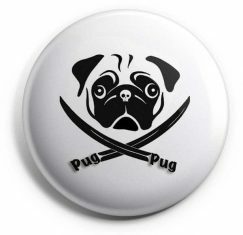 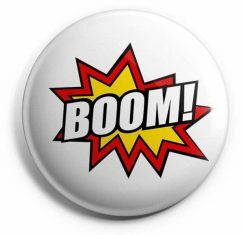 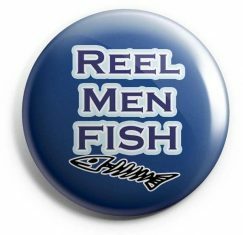 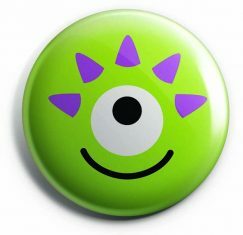 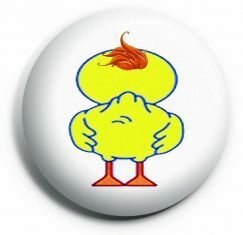 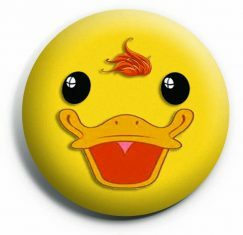 This Badge can also be found in our Pug Badge Category.